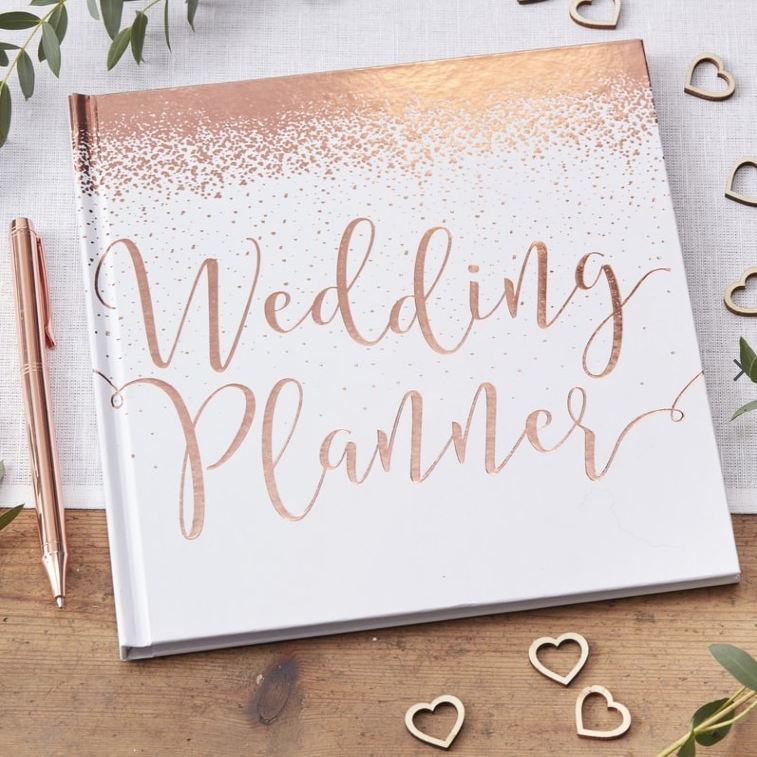 Beautiful rose gold foiled complete wedding planner, perfect for the bride to be! 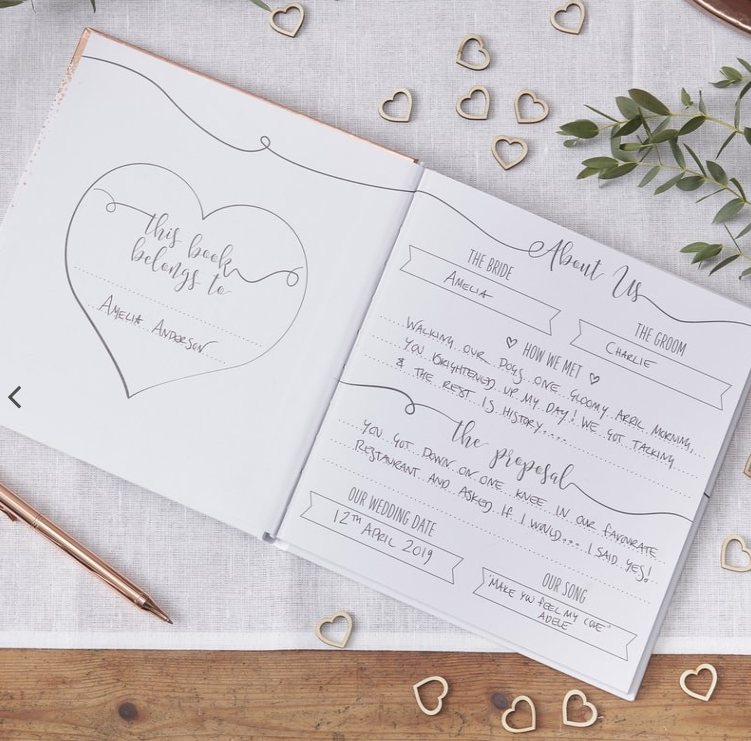 Make sure everything goes to plan with our 'Wedding Planner' for the day of your dreams. the time has come to organise your wedding. How exciting! Make it memorable and record it in our planer to make sure you have everything you need. It’s a perfect way for the bride and groom to create the happiest day of their lives - you can keep it to look back on too! The beautiful rose gold foiled writing on the hard back front opens up to a gorgeous planner that is easy to personalise. Each pack contains one wedding planner measuring 21cm (H), 20.5cm (W) and 1cm (D). Planner contains 46 pages.